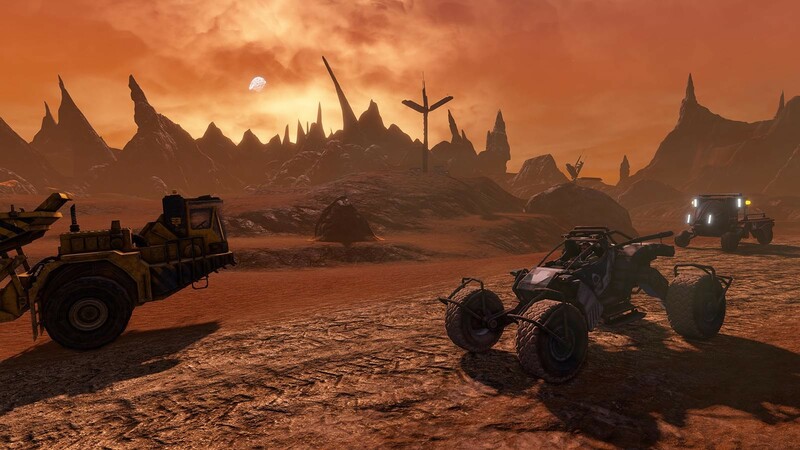 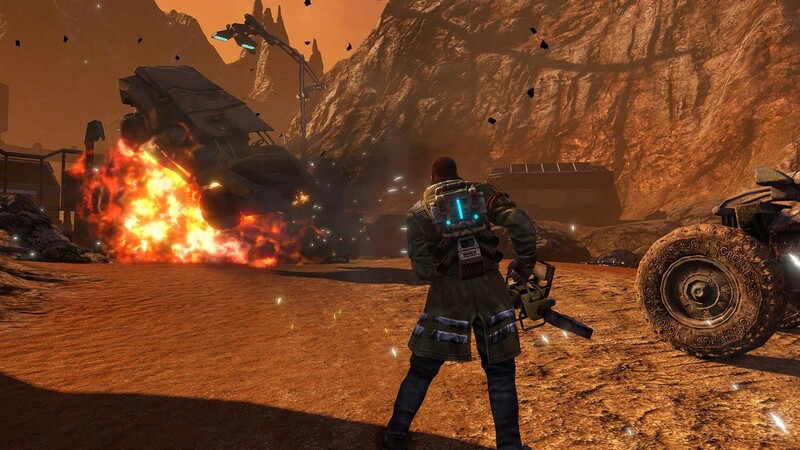 Red Faction Guerrilla Re-Mars-tered Out Now, Save 50% off! 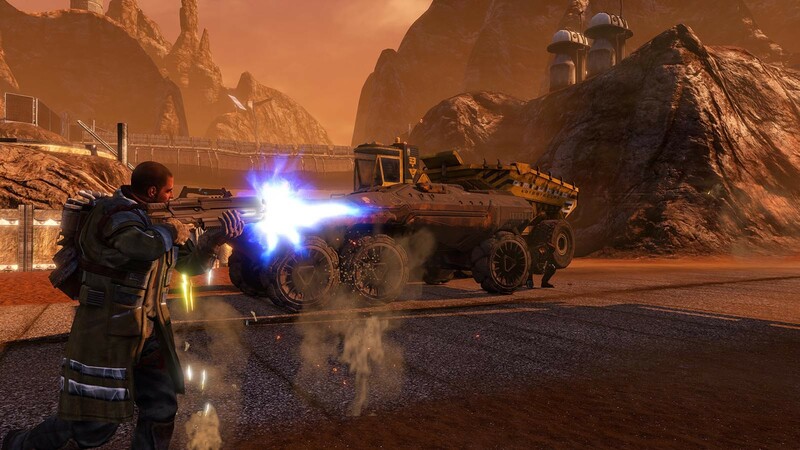 Buy Red Faction Guerrilla Re-Mars-tered as a Steam Key. 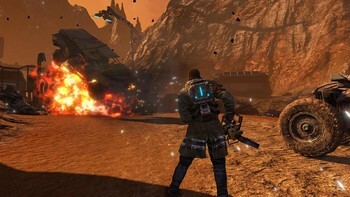 This version icludes: Red Faction: Guerrilla STEAM Edition and Red Faction: Guerrilla Re-Mars-tered. 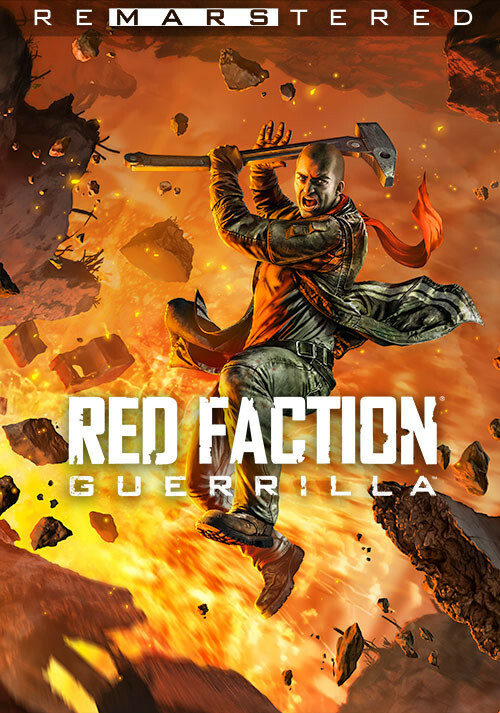 "If you're a fan of Just Cause or Saint's Row, then Red Faction Guerrilla might well tickle your fancy. 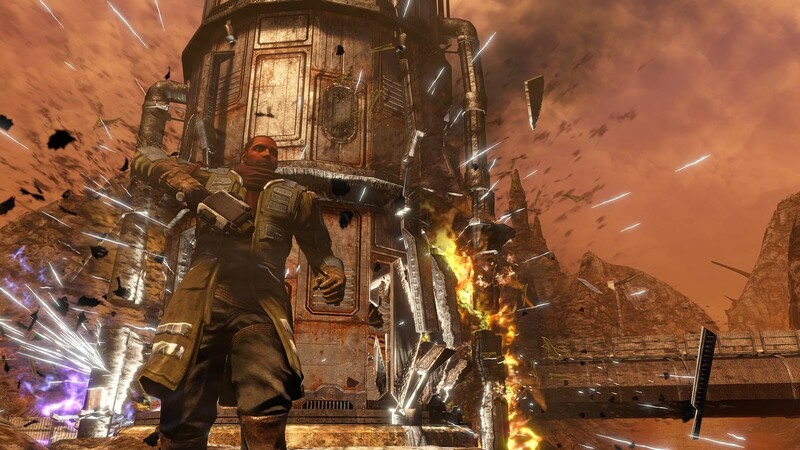 In the days of sprawling open world titles with hundreds of missions tied..."
"What saves this tossed-off narrative is the way it, like every other aspect of the game, interacts with the destruction." 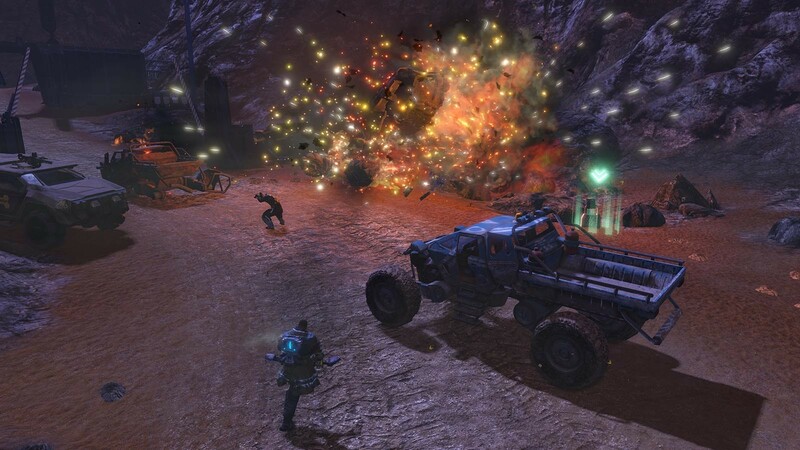 "Red Faction Guerrilla Re-Mars-tered won't be winning any awards for Remaster of the Year, but blowing stuff up is still so much fun that it works. 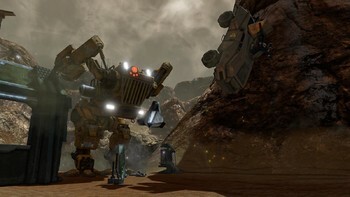 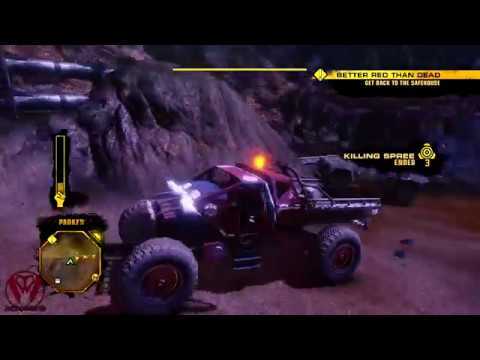 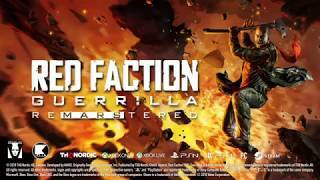 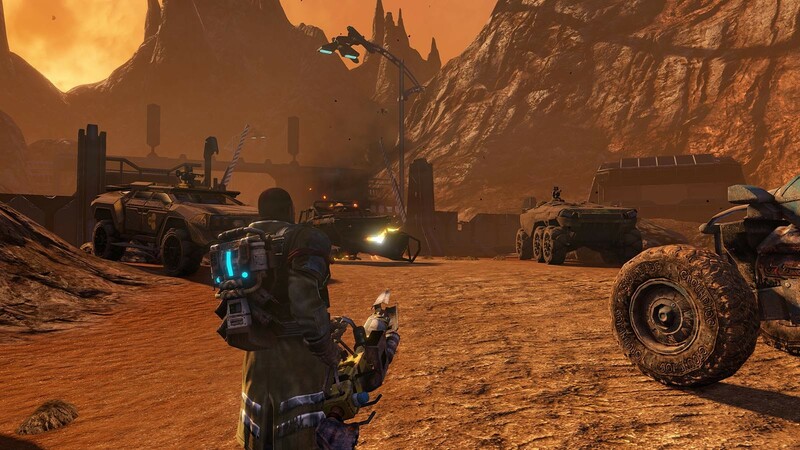 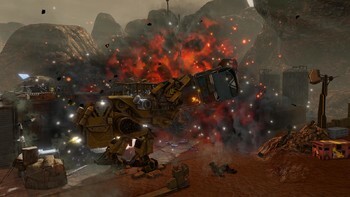 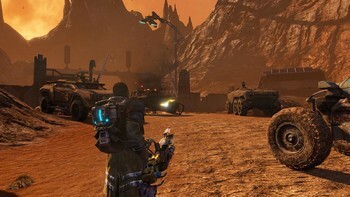 The explosive gameplay brings..."
Problems with Red Faction Guerrilla Re-Mars-tered? 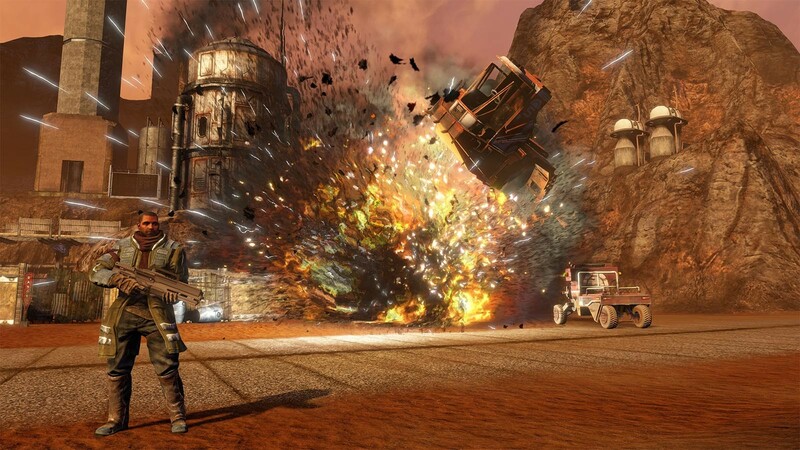 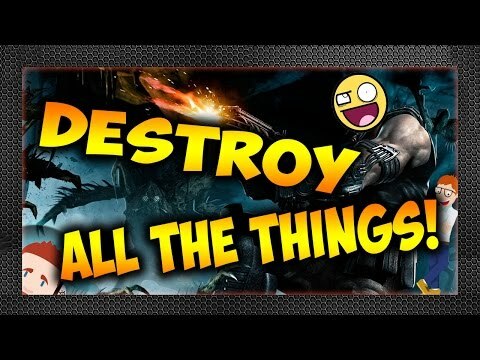 Gamer Dad Red Faction: Armageddon -- Destroy ALL THE THINGS!